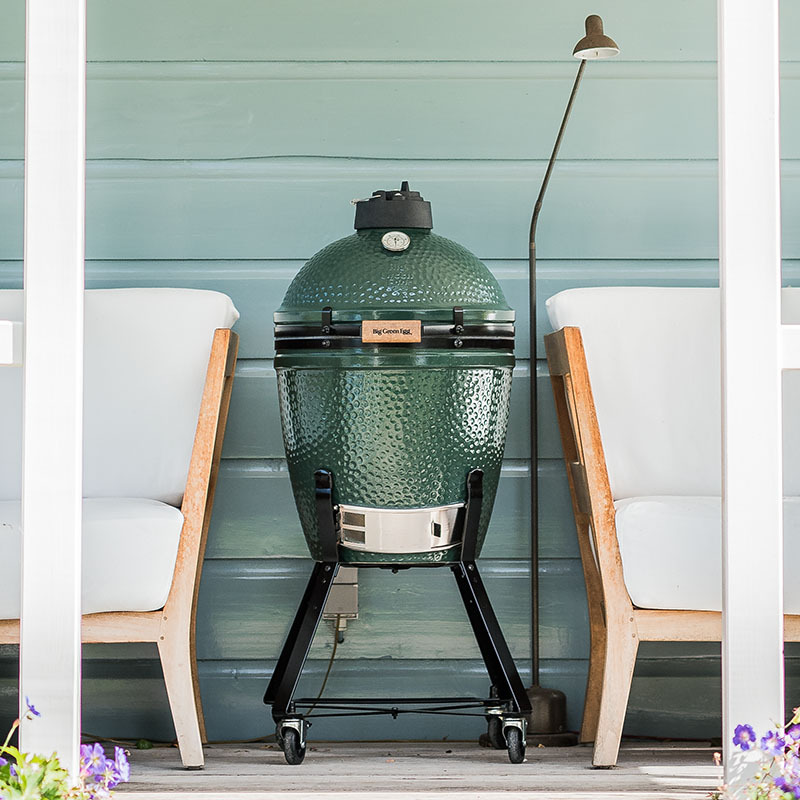 The Big Green Egg Medium is compact enough that it fits a small city garden, a patio or a balcony. 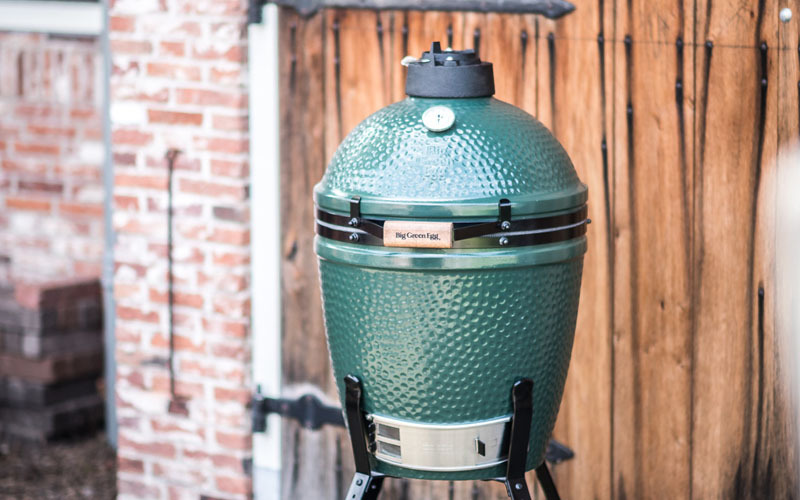 And yet, it is large enough to grill, smoke, stew or bake for 6 to 8 people. With a Medium in your garden, there’s nothing to stop you from inviting family or friends over to enjoy great food together. 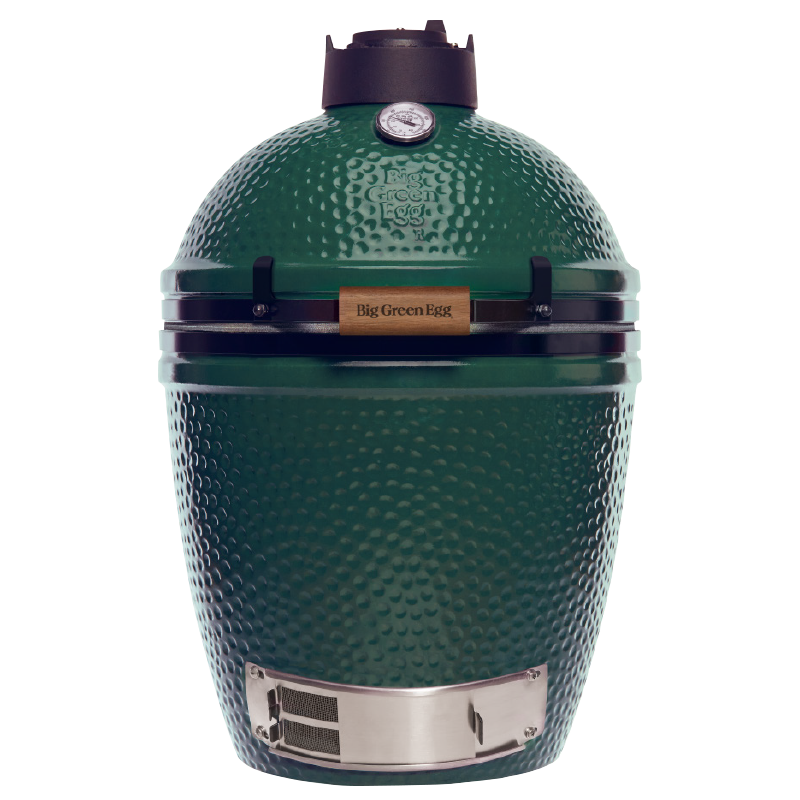 This is one of the reasons why this EGG is one of our most popular models. Whether you’re planning on slow cooking, grilling or frying it, you can fit about 4 to 6 kilograms of meat on the Medium. Oh, and before we forget, the Medium is perfect for trying out our popular beer can chicken recipe! 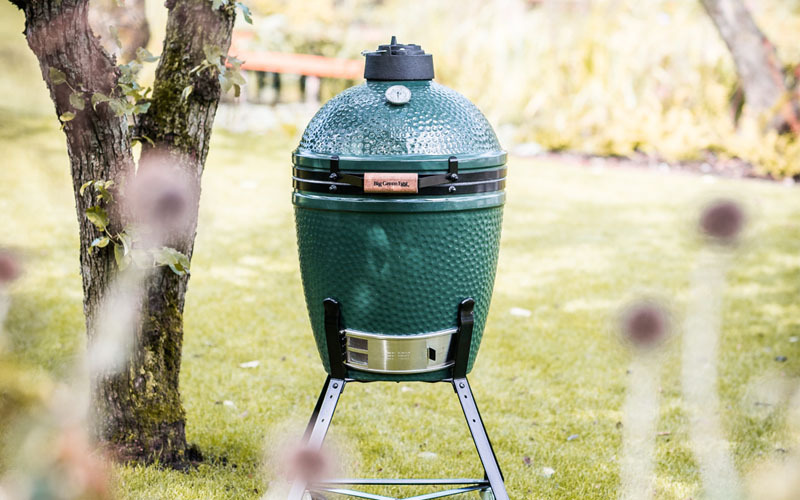 It’s also just the thing for preparing unparalleled dishes involving fresh fish, shellfish or vegetables. 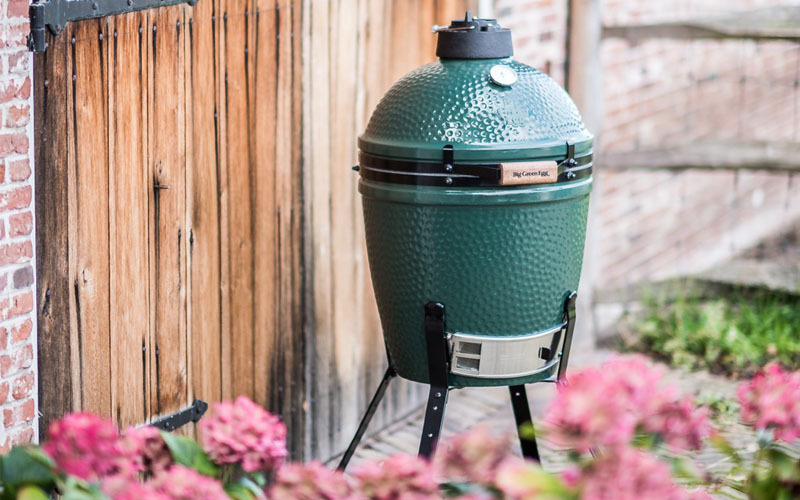 With the matching convEGGtor and Baking Stone, you can immediately convert the Big Green Egg Medium into a pizza oven in which you can bake the best pizzas ever. It may be a Medium, but it is anything but average!